We’ve had quite a few reasons to raise our glasses this week! Having just stepped out of the judging booth, our Bordeaux king, the Nebukadnesar 2014, came out with a gold medal and a score of 95 out of 100 at the Decanter World Wine Awards, as well as a gold medal at the International Wine Challenge. It is a structured, modern-style Bordeaux blend that is destined to become a classic, and we couldn’t be more proud of its success. If you do have the pleasure of uncorking a bottle of this full-bodied wine, expect an intriguing fragrance of violets and thyme, and intense undertones of blackcurrant and tobacco. It is a compelling and multi-layered wine that can be relished now, or even more so after many more years in the bottle. 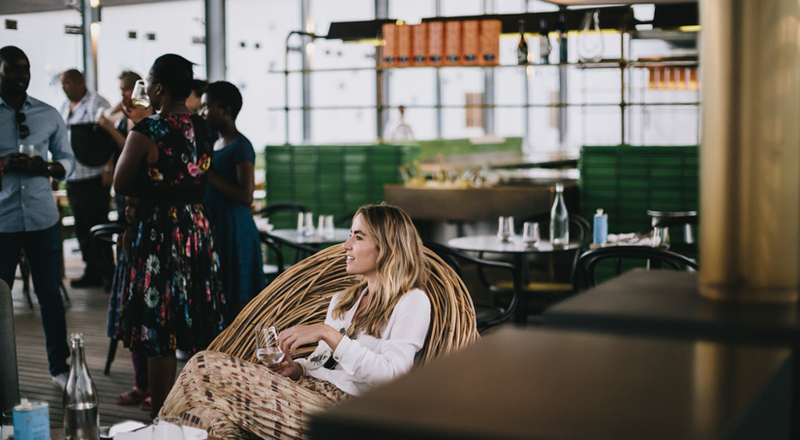 Babylonstoren Shiraz 2015 – Recently announced the Best South African Wine, the Best Red Wine and the Best Wine in general at the WINE100 Awards in China! Awarded Double Gold at the National Wine Challenge. 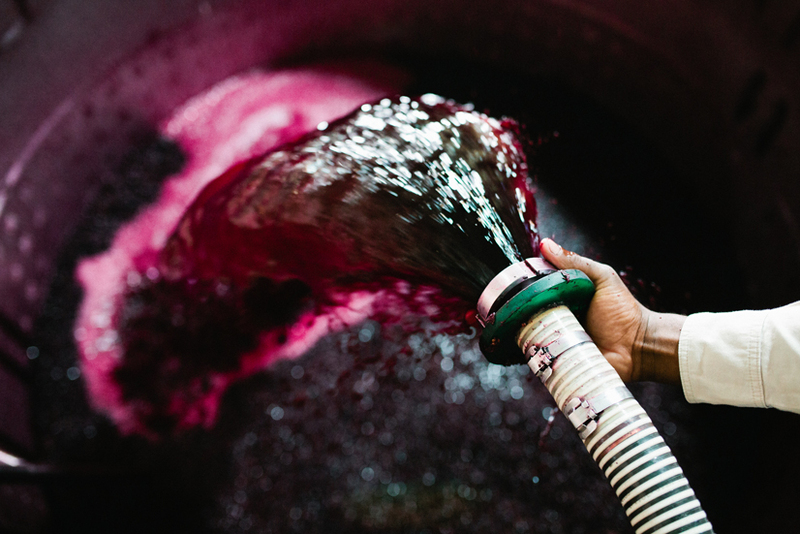 Since the farm’s first bottled harvest in 2011, we have been taking pride in our reputation for elegant and balanced wines, brought to life by Cellar Master Charl Coetzee and Winemaker Klaas Stoffberg. 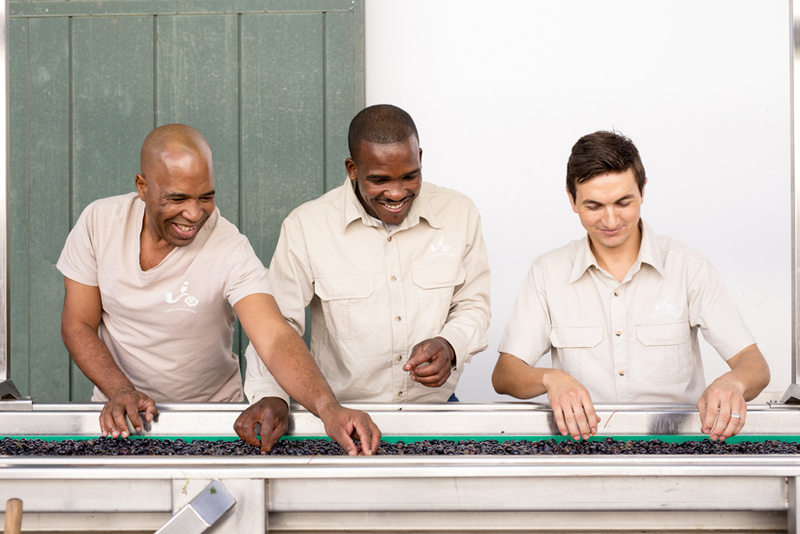 As with all elements of the Babylonstoren farm, astute attention to detail and quality has always been paramount. 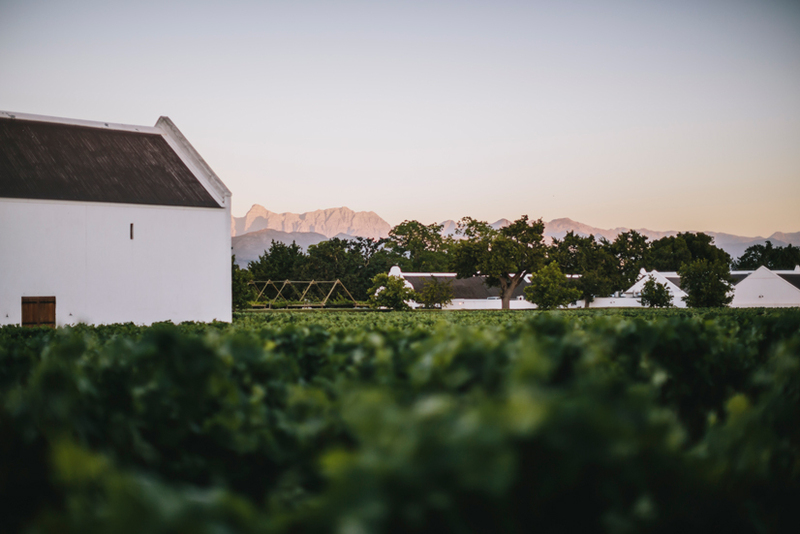 For this reason, we are appreciative of such a wonderful acknowledgement of the success of our natural and attentive approach to winemaking, which truly pays tribute to our extraordinary soil and climate on the slopes of the Simonsberg Mountain. Make sure you taste these delicious award winners, available from our online shop.